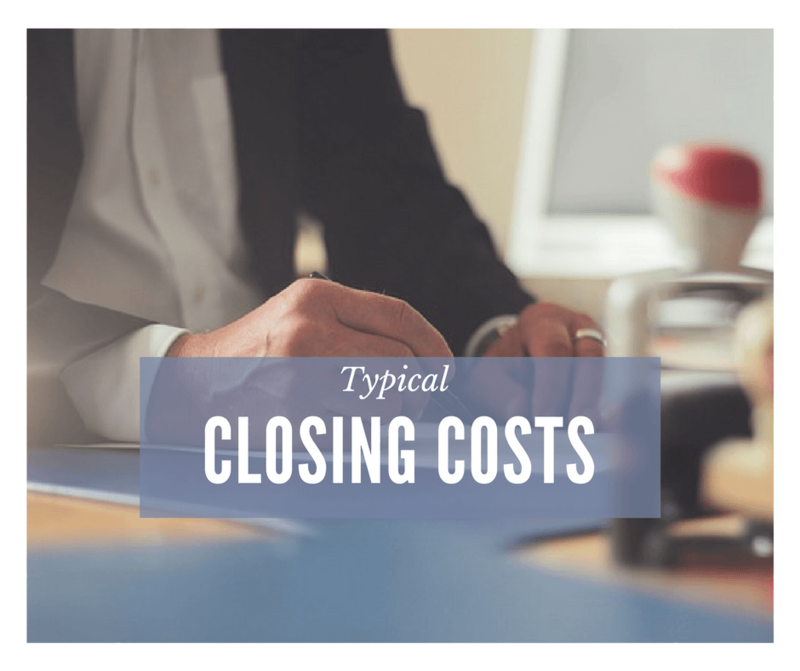 What are Closing Costs Exactly in Shawnee? Usually, when you sell a house in Kansas or Missouri you are going to close at a title company and the person assisting you with the closing paperwork will be a notary. Typically the title company is going to charge around $200 to handle all that paperwork and that includes the notary fees. If you are out of the area and can’t go to the title company, they might send the documents to a title company where ever you live or they might send you the documents and let you go find your own notary. If you go to your local bank where you have accounts, they will often notarize things for free. These are cost dictated by the county and the state. and usually, center around the cost of filing documents. If you are selling you may have several things to file, but generally, you are only paying the cost of filing the deed to transfer ownership. This is usually somewhere around $50. We don’t see a lot of transfer taxes on the Missouri side, but we do have some minimal transfer taxes on the Kansas Side. You can always ask your title company what it will cost. When you are selling your home, unless you just decide you want to do an appraisal to see what your home is worth before you sell, you probably will not have to pay for an appraisal. 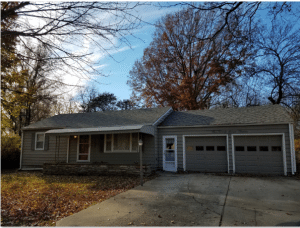 However, we as sellers have had to pay for an appraisal when we had not been on title to the property very long and the buyer was getting an FHA loan. In that case, the buyer paid for the first appraisal, but the lender required the 2nd appraisal and that was on our dime as the seller. Once upon a time, there was even a 3rd appraisal. What does an appraisal cost? Somewhere between $400 and $800 depending on the type of appraisal for a single family home. As the seller, you are probably not going to have any inspection fees, unless you are being proactive and getting an inspection and fixing everything before listing your home. In a traditional transaction, you list your property, you find a buyer, they will then complete an inspection and pay the inspector. Where you as the seller get hit up on inspections is the cost of making any repairs that you may agree to make, keeping in mind that if the buyer is getting an FHA loan, they are going to want just about everything fixed. The cost of an inspection can be anywhere between $500 and $800 depending on what is inspected. A cost of repairs vary, we have had them be as little as a $1000 on a fully renovated home for a few things we had missed to $8,000 on a house we were selling as is and the lender required some major repairs. This is a fee that the buyer is going to have for getting a loan on the house. Sometimes the buyer will ask the seller to help them pay their closing costs and the origination fee is just one of the costs they might ask you to pay. When we sell a home and the buyer ask for us to pay closing costs, we are usually somewhere around $3,000 and have paid up to $5,000 in seller paid closing costs. 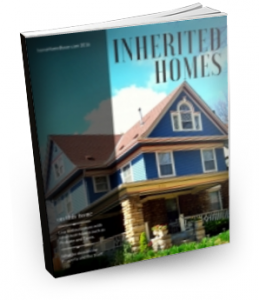 In Kansas and Missouri, the seller generally provides the title policy for the buyer and pays for Title Insurance. It is charged based on a sliding scale. To give you a an idea, you can click here for ahttp://www.firstam.com/title/resources/calculators/title-fee-calculator.html title fee calculator. These are fees for the buyer and have to do with them getting the loan, but as in origination fees, they can ask you to help them pay this. Bank Fees might be charged to the buyer for something or possibly to you as the seller for some service. For example, they could charge you a fee to prepare a payoff or to update the payoff on your mortgage. If you have the title company mail you documents or if they have to move original documents between title companies, or if you have them hand deliver your proceeds check, they might use a currier or they might use Fed Ex, either way, you are going to get charged for it. When the title company wires money to your bank to pay off the mortgage or if they wire your proceeds to you, they will usually charge you a fee of about $30 per wire to do so. If you have any liens against the home, you will need to pay these off or find a way to negotiate with the lien holder to remove the liens. The fees will be what ever you end up needing to pay to clean them up. And if you have liens that just can’t be removed, for example, you have a lien from a company that no longer exists, you may have to pay an attorney to complete a quiet title to get the lien removed. This can cost several $1000 and can take several months. This is a fee to the buyer to have their credit ran to get their mortgage, not a fee for the seller. These are fees that everyone involved tacks on. We usually see an administrative fee from the lender for the seller. We usually see an administrative fee from the title company to both the buyer and the seller. And if there is a Realtor or two involved, they usually have an administrative fee as well for their client. Admin fees usually range between $200 and $300. You may see attorney fees if you need to hire an attorney to review documents, to help with probate, to clean up liens or anything you might need an attorney to do. And in some areas, the title company may send all their paperwork to an attorney to review before they have you sign. This cost will vary depending on what is done. As this is a lien, it does need to be paid off by you. After the inspections are completed by the buyer, you as the seller may have repairs or pest control to pay for. If you have listed your home for sale with a Realtor, you will have commissions of what ever you have negotiated. If you are selling for sale by owner, but the buyer is brought to you by an agent they will often negotiate with you to pay them between 3 and 5 percent. If your home is listed you can expect to pay between 5 and 8 percent or more if you are working with an auction. company. While the buyer will usually pick up a number of theses, it is important to note, that the seller typically pays 100% of the commission. This will be based on the final sale price. Other than your possible mortgage balance, this is by far the biggest cost when it comes to costs at the closing table. Negotiating the other costs during the sale process is becoming increasingly popular. In an effort to lure in more buyers, sellers are more frequently picking up the tab when it comes to the closing costs. Yes! By working with a direct buyer who will pick up all costs associated with the closing! A direct buyer will not charge you a commission, as they are not an agent. Note that some direct buyers will say they will pay all costs, but lower the price they will pay you by a considerable amount that could be more than what all of these costs might be. We can do either, pay a set price and each of us pay our own costs, or adjust our purchase price accordingly to cover these costs. One thing it is important to note that usually, you are not paying all of these costs out of pocket. For the most part, they are paid out of your sale proceeds at closing.